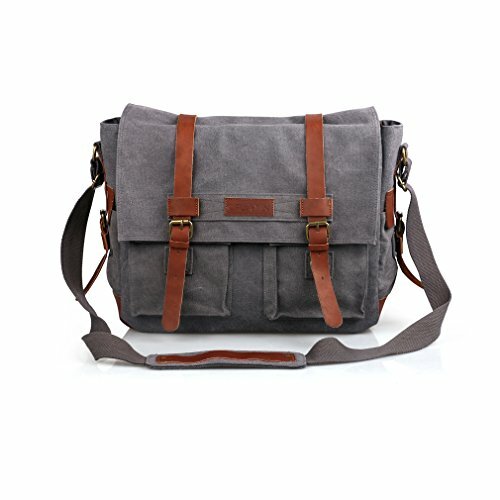 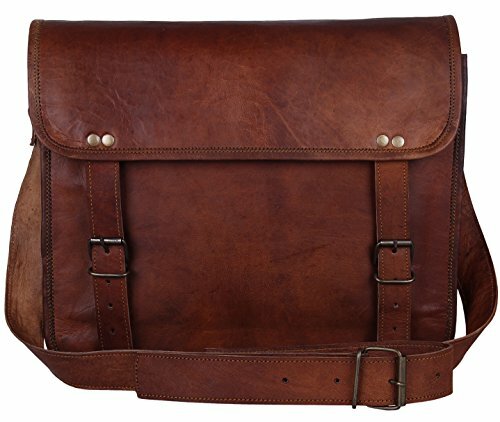 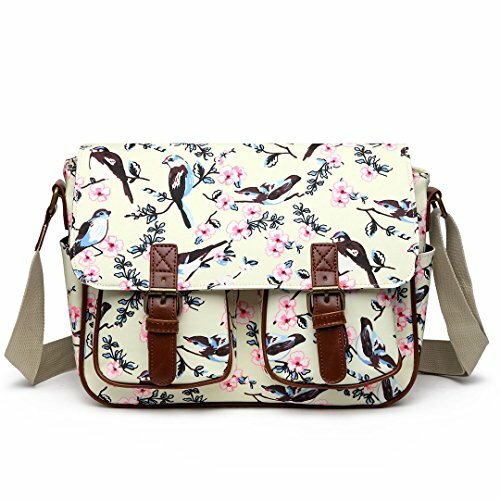 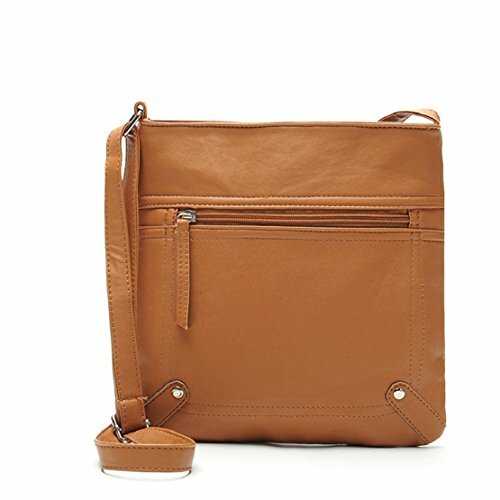 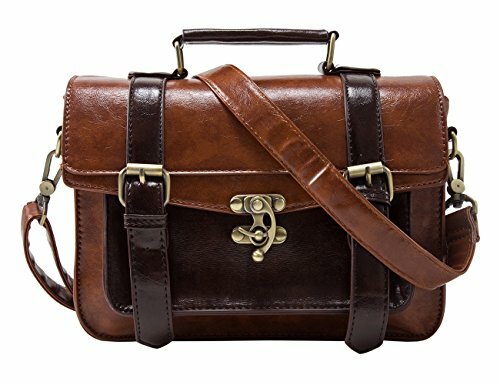 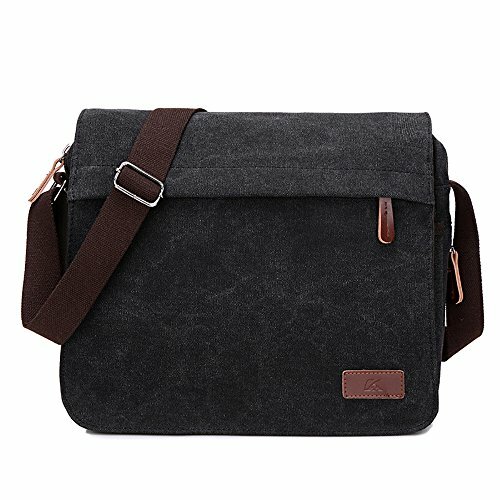 The oflamn canvas laptop messenger bag / laptop satchel bag is made of eco-friendly canvas and faux leather.With the help of a little bit of brass accessories and leather,the laptop messenger looks stylish,casual and durable at the same time. 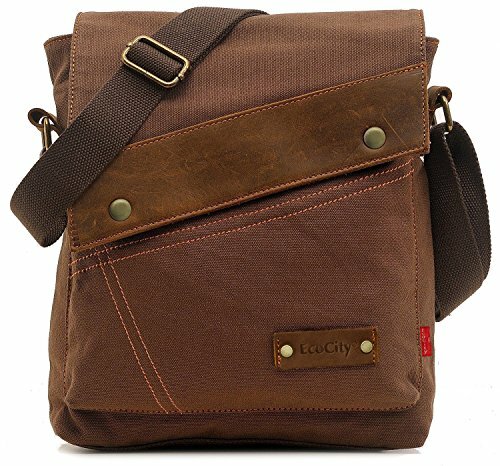 This is a basic multipurpose messenger bag for most your necessities.With the inserted foam at all sides,it provides extra safety for all your valuables. 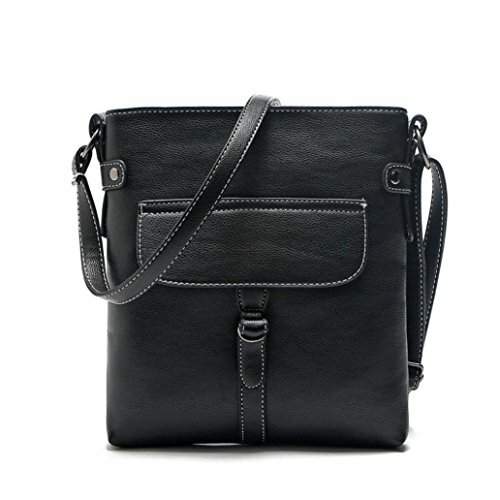 L:40.5cm(L)*12cm(H)*34cm(W) / 15.75″(L)*4.72″(H)*13.39″(W), fits laptop up to 15.6 inch. 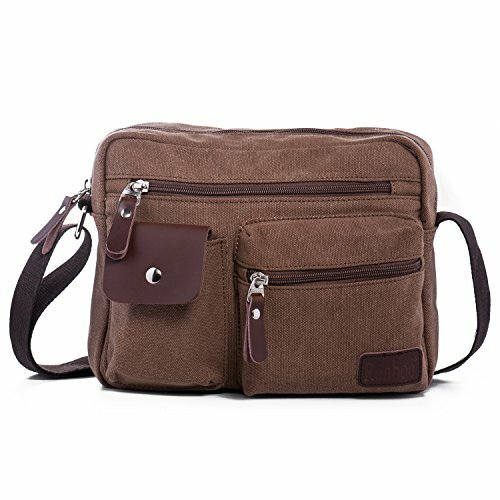 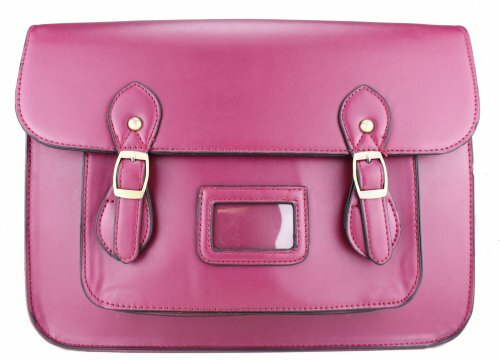 M:34.5cm(L)*10.5cm(H)*30cm(W) / 13.65″(L)*4″(H)*11.7″(W), fits laptop up to 14 inch. 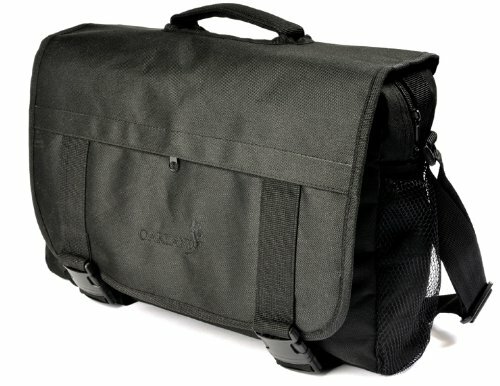 If you are with any questions,please feel free to ask in Customer Questions & Answers section.